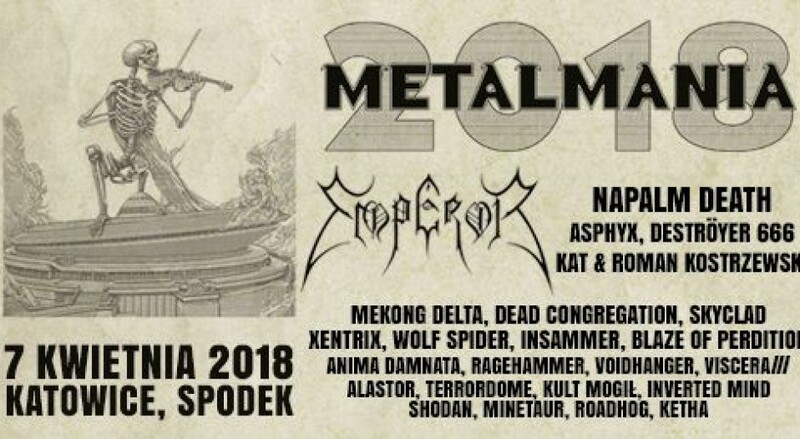 Metalmania, the biggest indoor metal festival in Eastern Europe, returns to Spodek Arena on April, 7th 2018! The 24th edition of this iconic festival will be one of the most important musical events of 20178, a real treat for metal maniacs! One day, two stages, several bands from all around the world and thousands of fans! That’s what Metalmania Festival is all about!